Branding is an essential ingredient for any company to connect with its customers, but it runs much deeper than just having a nice visual identity. Today’s discerning customer values quality, innovation and – perhaps above all – authenticity. We want to feel an emotional connection to the things we buy and companies we support. When Nike launched back in 1971, they decided that the best way to connect with their customers was to celebrate the sporting achievements of the everyman, rather than ruthlessly plugging the season’s latest running shoes. By communicating their values and forging an emotional connection with their customers, the company created a brand that people actually wanted to align themselves with. We relate to seeing the guy next door fighting against the alarm clock or forcing himself to go for a run despite the torrential downpour awaiting him outside. 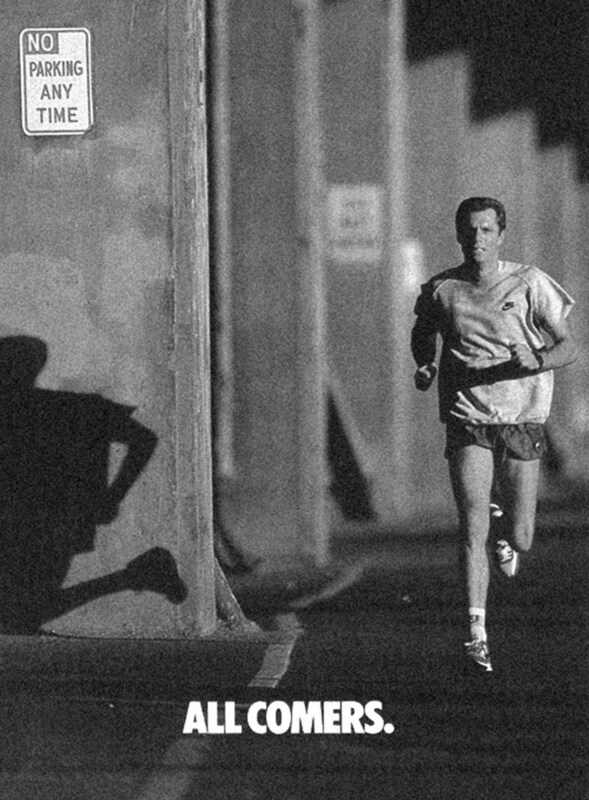 If you’ve turned on a television in the past 30 years, then you’ve probably seen as least one of Nike’s famous adverts depicting Joe Bloggs as the hero in his own epic battle to overcome adversity. We relate to seeing the guy next door fighting against the alarm clock or forcing himself to go for a run despite the torrential downpour awaiting him outside. When he succeeds, we feel that we could succeed too. And through this emotional branding, Nike has managed to inspire incredible customer loyalty across the globe. When companies and organisations ask us to help with their branding, we first figure out the driving force behind their products and services. We differentiate them from their competitors and help them engage effectively with the right audience.